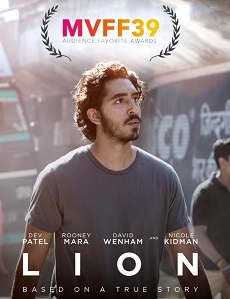 Following on from a runner-up People’s Choice Award at the Toronto International Film Festival, LION has taken home Audience Awards from film festivals across the USA in recent weeks. LION is the inspiring true story of a man’s search for a life forgotten and opens in select theatres in the USA on November 25. It will open in cinemas around Australia on 19 January, 2017.